This quirky inn is one of the best – the sort of place a hiker hopes to find. Outside, the wild west coast weaves up to St Ives; secret beaches appear at low tide, cliffs tumble down to the water, wild flowers streak the land pink in summer. Inside, it’s earthy, warm, stylish and friendly, with rustic interiors and fires at both ends of the bar. 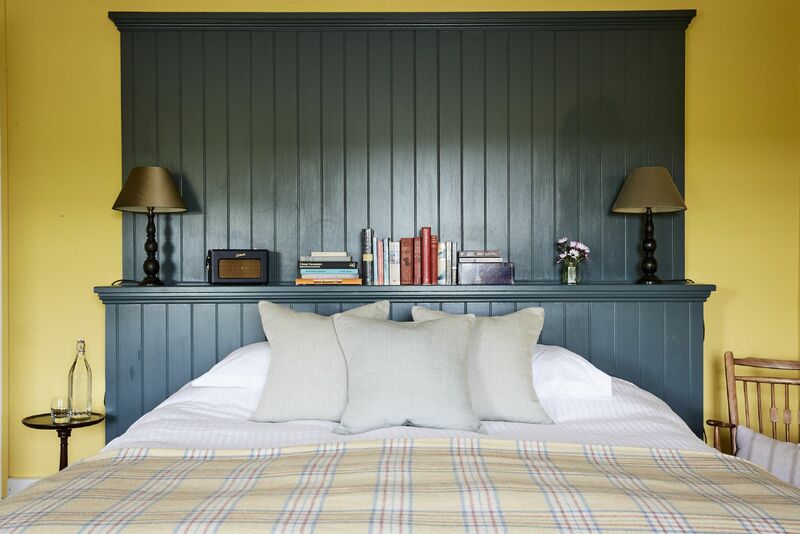 Logs are piled high in an alcove, maps and art hang on the walls, books fill every shelf; if you pick one up and don’t finish it, take it upstairs to your very comfortable and pretty bedroom with a view over the Atlantic or the moors. 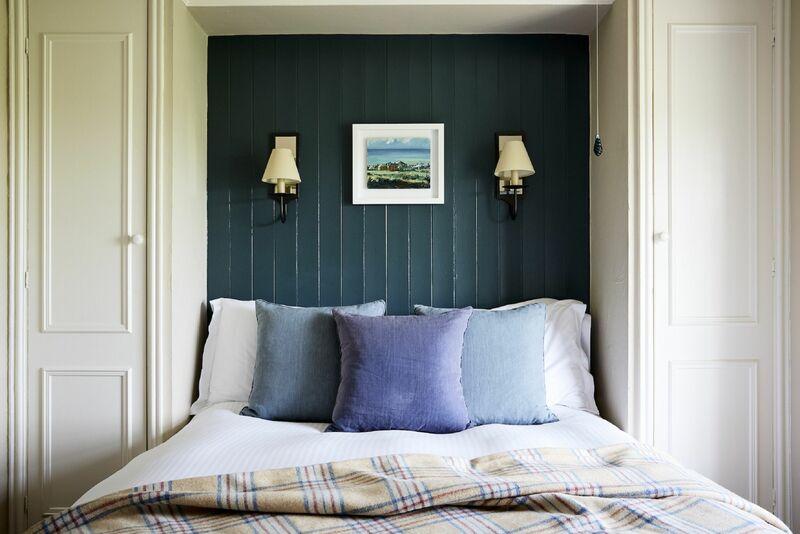 A short, fresh and seasonal menu that changes daily will suit walkers who need a quick fuel stop as well as serious foodies and is served in the bar, dining rooms, or in the garden on sunny days. Choose from three hand-pulled Cornish ales, a choice of good ciders and more than 20 wines by the carafe. Doggie biscuits, blanket, towels, advice on walks, black bags and dog bowls. Very friendly staff too. Large back garden. Beautiful coastal path, and a sandy beach as well if you time the tides right. Lunch from £15. Dinner, 3 courses from £26.50. Sunday lunch from £21. Singles £105-£132. Dinner, B&B £180-£245 per person. Extra bed/sofabed available £25 per person per night. A beautifully remote location, a warm welcome, a lovely room and great food! What more could you ask for?! What a lovely laid-back place to stay with dogs, bowls, biscuits and poo bags provided too! The bed was so comfortable and the little touches of Cornish tea and proper coffee along with shortbread biscuits were really appreciated. We ate there twice in the evenings and the food was fantastic as were the breakfasts. A really great place to go for a relaxing break. Amazing place to stay. Food faultless. Great walks. Loved the local Cornish band on Monday evening. Enjoyed cows walking past window on way to milking. Would definitely return as staff made us feel very welcome. The Gurnard's Head is on the north coast of Cornwall between St Ives & St Just, surrounded by moorland and overlooking the Atlantic on a stunning stretch of coastal path. The nearby village of Zennor is approximately three miles away and sits above Pendour Cove where it is said you can hear the lover of the mermaid of Zennor singing. The village has one pub, The Tinners, the famous St Senara Church, where you can see ‘the mermaid chair’, and also one small cafe. 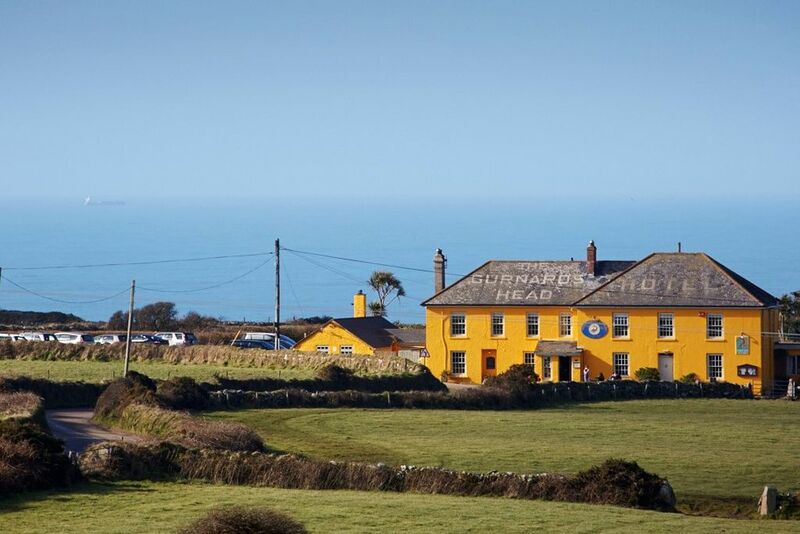 The Gurnard’s Headland lies within the Cornwall Area of Outstanding Natural Beauty.